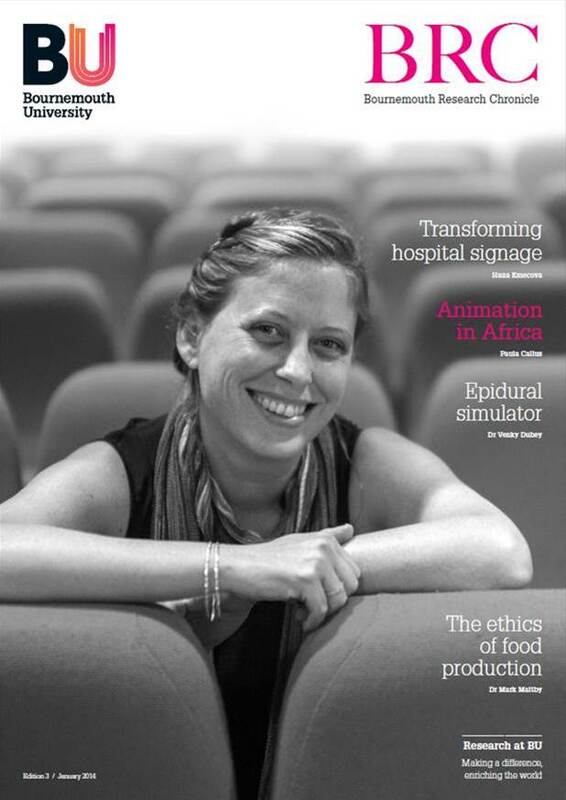 Have you read the new Bournemouth Research Chronicle? Posted January 24, 2014 . Filed under News, Research. The third edition of the Bournemouth Research Chronicle (BRC) is now published. Posted October 10, 2012 . Filed under News, Research. Posted October 9, 2012 . Filed under Guest speakers, News, Research. Posted October 8, 2012 . Filed under News, Research.